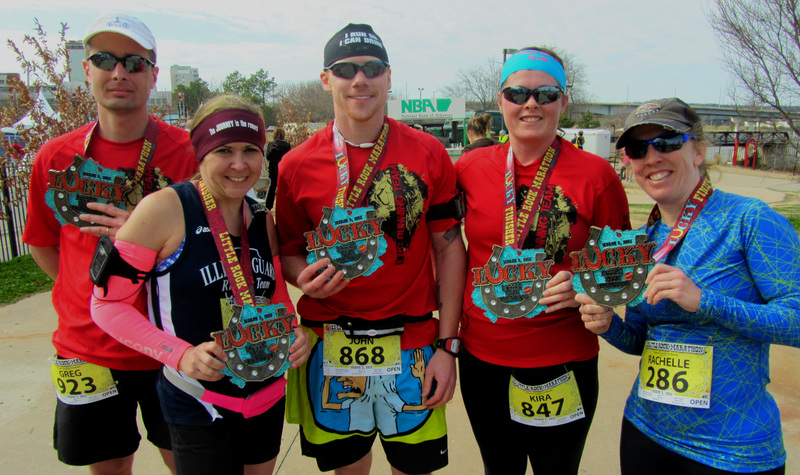 The mission of the Little Rock Marathon is provide a premier event open to athletes of all abilities, while promoting a healthy lifestyle through running and walking and raising money for Little Rock Parks & Recreation. Since inception in 2003, more than $1,093,000 has been donated to Little Rock Parks & Recreation. 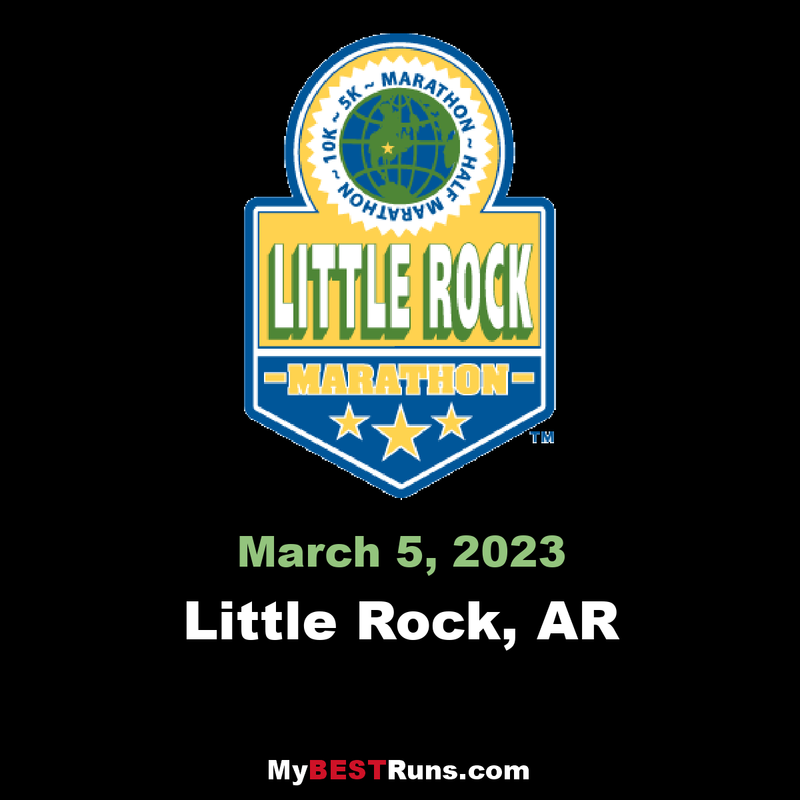 Little Rock Marathon Race Weekend is held the first weekend in March each year and includes a marathon, half marathon, 10K, 5K run/walk, a children’s mile and a free two-day health and fitness expo. Although we are known for putting on a world class event, we set a new standard in the marathon industry back in 2005 according toRunners Worldwith the size of our marathon finishers’ medal. It’s Huge. One bodacious race with the world's largest finisher's medal. We love walkers. 8-hour time limit. Tons of volunteers with loads of southern hospitality. A race with personality! 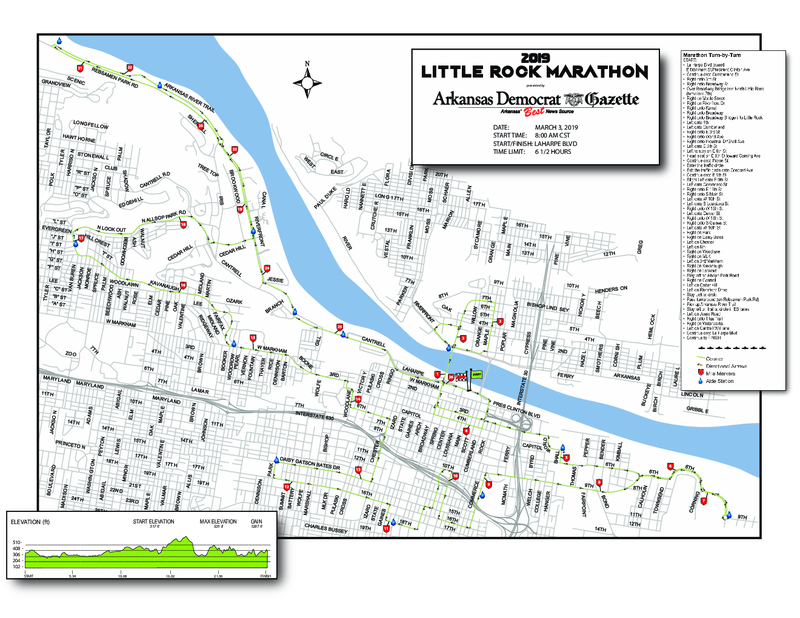 The Little Rock Marathon, Half Marathon, 10K, and 5K are a running and walking tour through the scenic streets of Arkansas' capital city. Need a little extra pampering and peace of mind race morning? 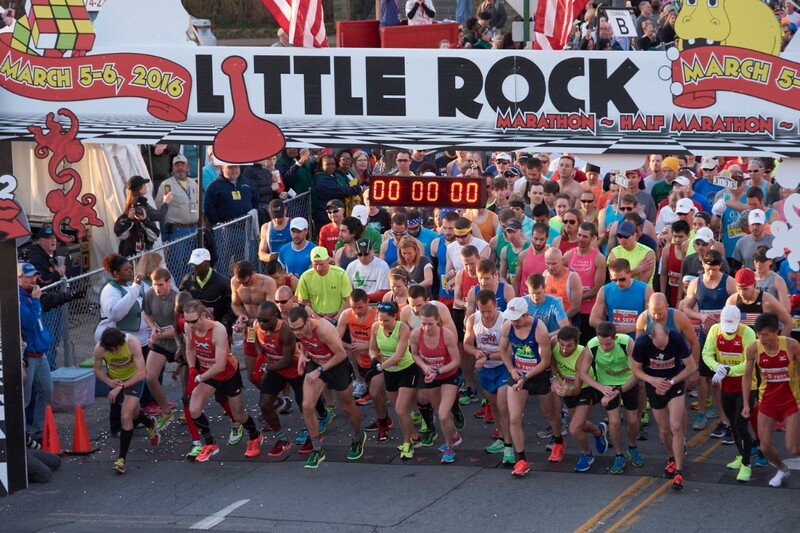 Enhance your overall race day experience and get rock star treatment with a membership to the Little Rock Marathon Perks – An Outrageous VIP Experience. Membership is open to a limited number of athletes and their families to allow for an exclusive and comfortable pre race experience.